Please select "Other designation not listed (specify below)" and type W2SZ Amateur Radio Club in the box below. 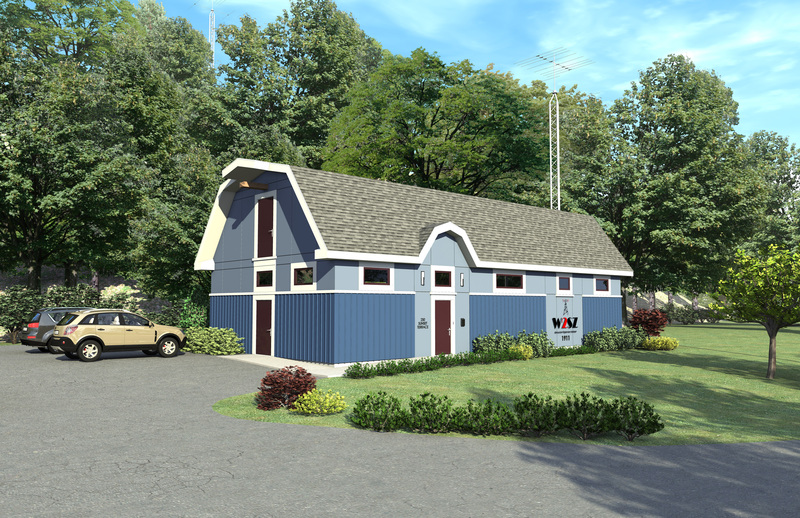 The current W2SZ shack is a trailer that has been in place since the 1970s. Plans for a new, better constructed building have been completed over the last couple of years. The construction plans are completed and work can begin as soon as funds are obtained. The construction of the building will cost approximately $300,000. We are hoping to obtain up to $500,000 to complete the interior and upgrade the radios and other equipment. 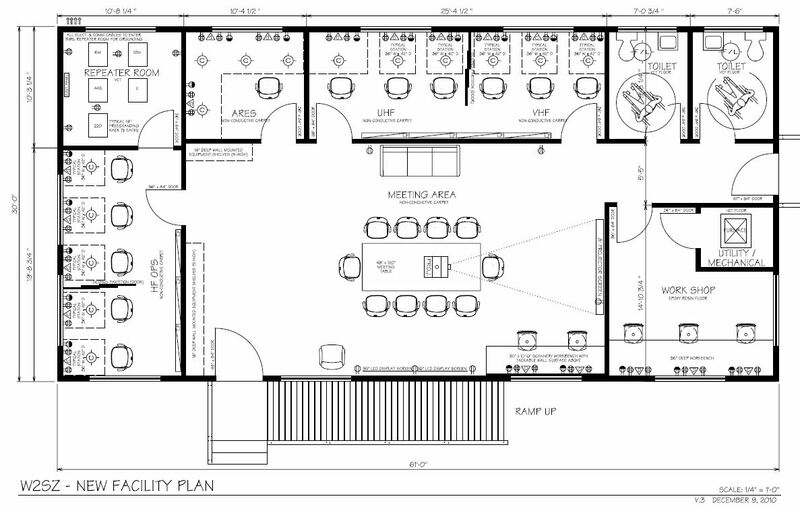 The new building will not only provide a more comfortable, modern space for club activities, but will give the W2SZ group room for future expansion. The current building is small and cannot support future growth of the club. The trailer is also suffering from age and is under constant, costly repair. The proposed new building feaures a main meeting area for club activites, several rooms for operating positions on HF, VHF, UHF, and ARES, a workshop, and a repeater room. The 120' tower at the station supports a 2el 40M beam and a tribander on a 2" mast. Due to wind load, the mast often slips in the rotor, and the beams get out of alignment. We are looking to potentially replace the mast with a 3" mast and refit the mounting hardware on the antennas. The elements on the antennas have also suffered damage in ice storms. They should be taken down and repaired or replaced. We are looking for bids on insured climbers to perform the work and funds to pay for that work.